Hubstaff's easy to use desktop application can pull down assigned Basecamp Classic to-dos. Your team can view their to-dos and due dates, making it easy for them to prioritize their work. They can click a to-do to view its description, track time to it, and even mark it as complete when they are finished. 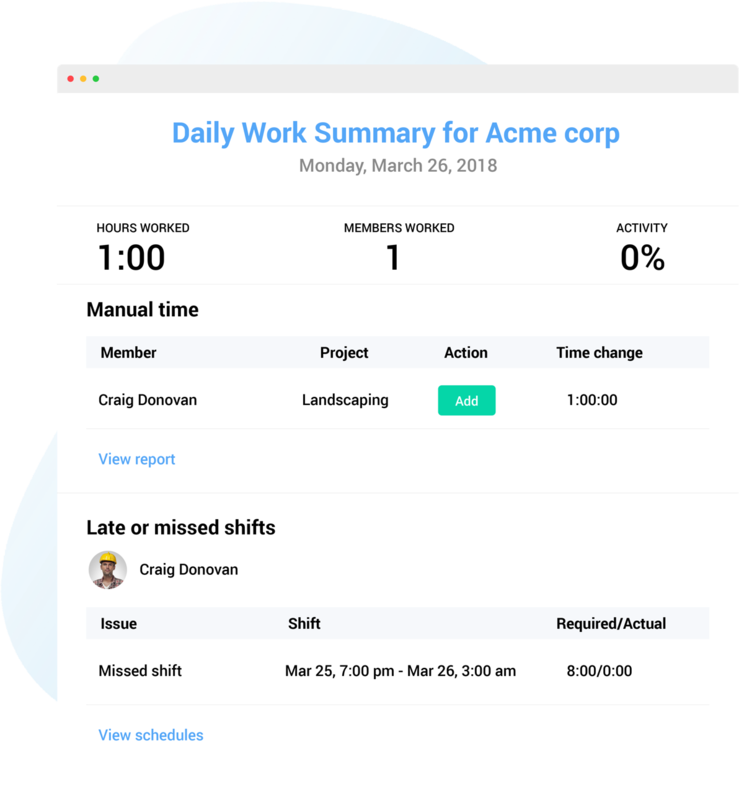 With Hubstaff you can see exactly what your team is working on when they are handling their Basecamp Classic to-dos. You can set the app to capture 1, 2, or 3 random screenshots every 10 minutes. You'll also see how active they were during their time worked. 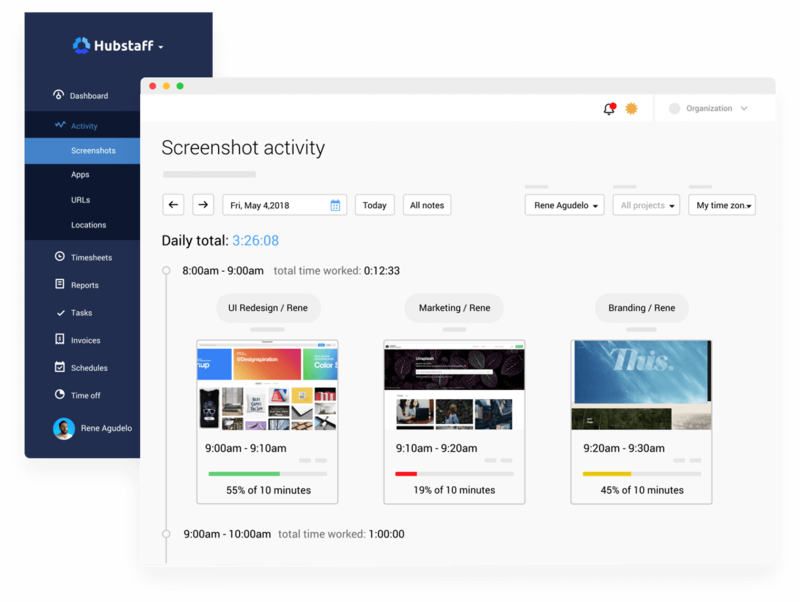 The Hubstaff app installs on Mac, Windows, and Linux operating systems. Your teams' to-dos will sync automatically after setting up the integration with your API token. Overdue Basecamp Classic to-dos are highlighted in red so your team knows what to focus their time on. They can also hide completed to-dos. The Hubstaff app only has the features your team needs so they can quickly pick it up and start using it. Any assigned to-do can be viewed and have time tracked against it in the Hubstaff app. Time logged on to-dos through Hubstaff is posted back to your Basecamp Classic account. Control screenshot frequency, toggle activity levels, and edit time entries manually. All time tracked through the Hubstaff app is automatically stored and easily accessible whenever you need it. You can filter the reports by user or date and see the different to-dos that your team has spent time on. You can also see the exact amount of time they've spent on their to-dos. The reports can be exported to quickbooks, downloaded as a PDF, or emailed to a list of contacts. Seeing how much time your team spends working on different projects and to-dos has never been simpler.